The world of camping was turned on its head in recent years by the introduction of Glamping which really means posh camping! 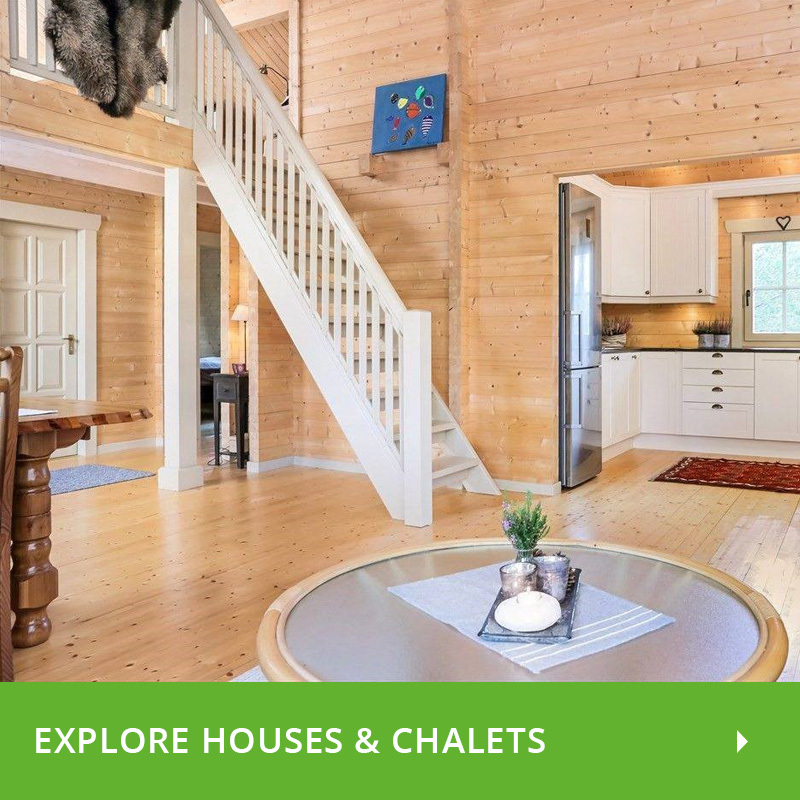 When Logspan saw this happening, we knew that our ever-adaptable Finman range was the perfect fit for this new trend! 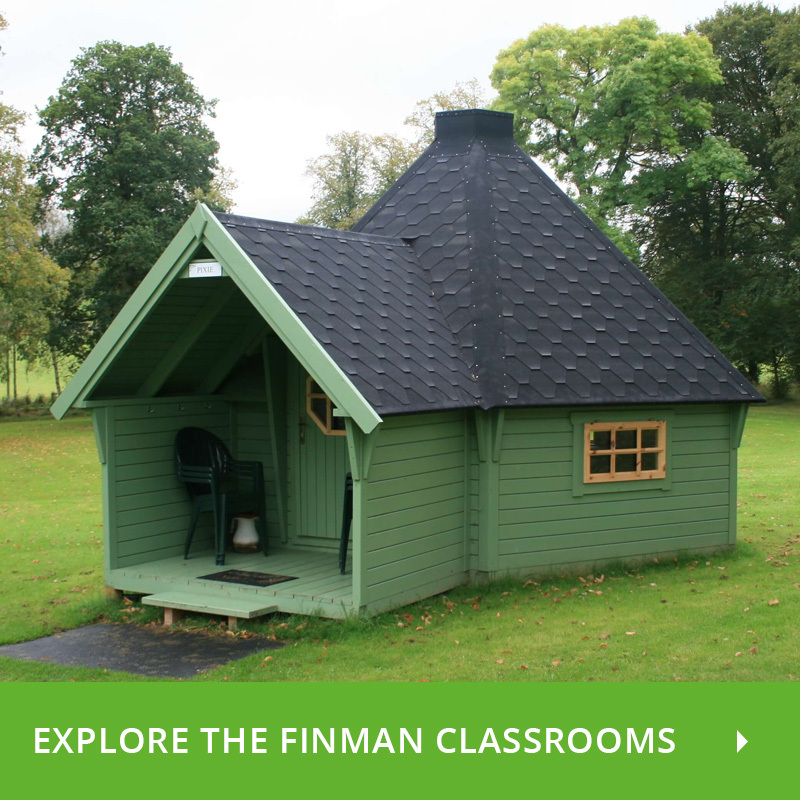 The Finman glamping pods can sleep up to 16 people with our extensions and bunks system. 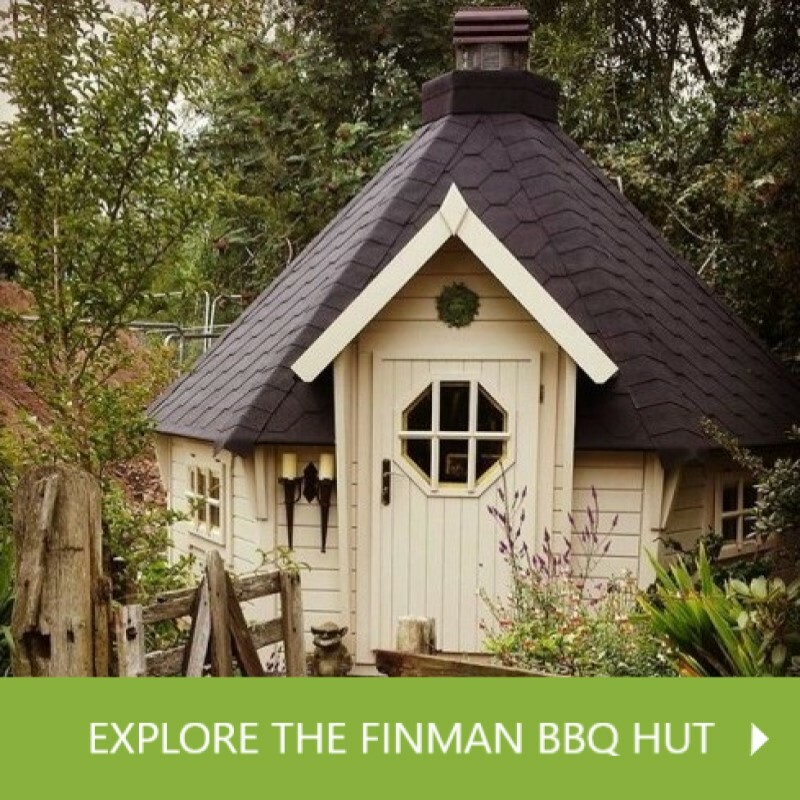 Outdoor activity centres, scout camps and caravan parks have found the Finman range of camping pods particularly appealing to UK glamping. 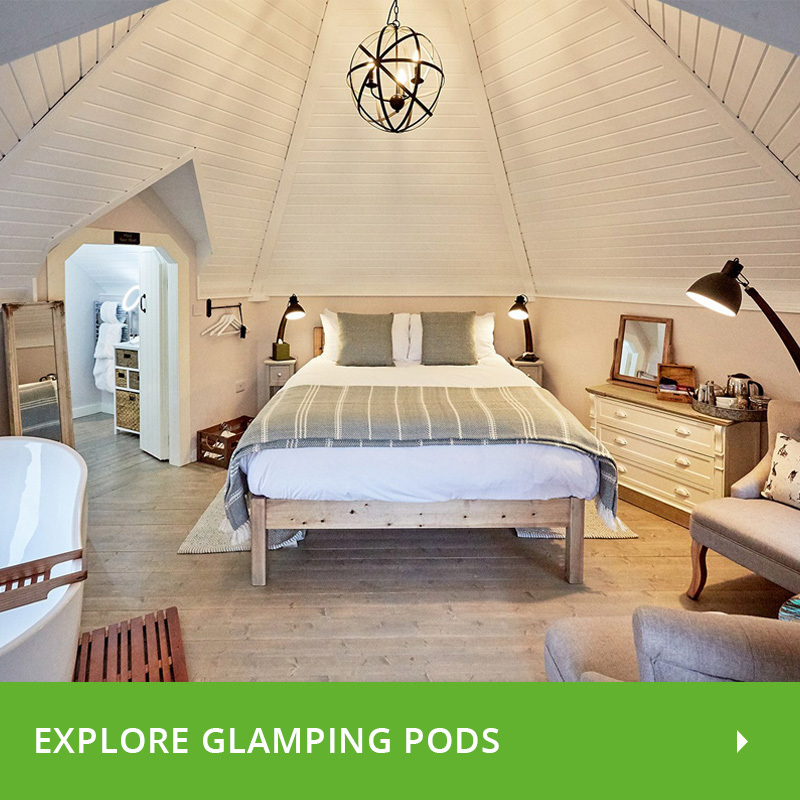 For Camping Pods or Glamping Pods for sale, get in touch and we'll get you a deal. 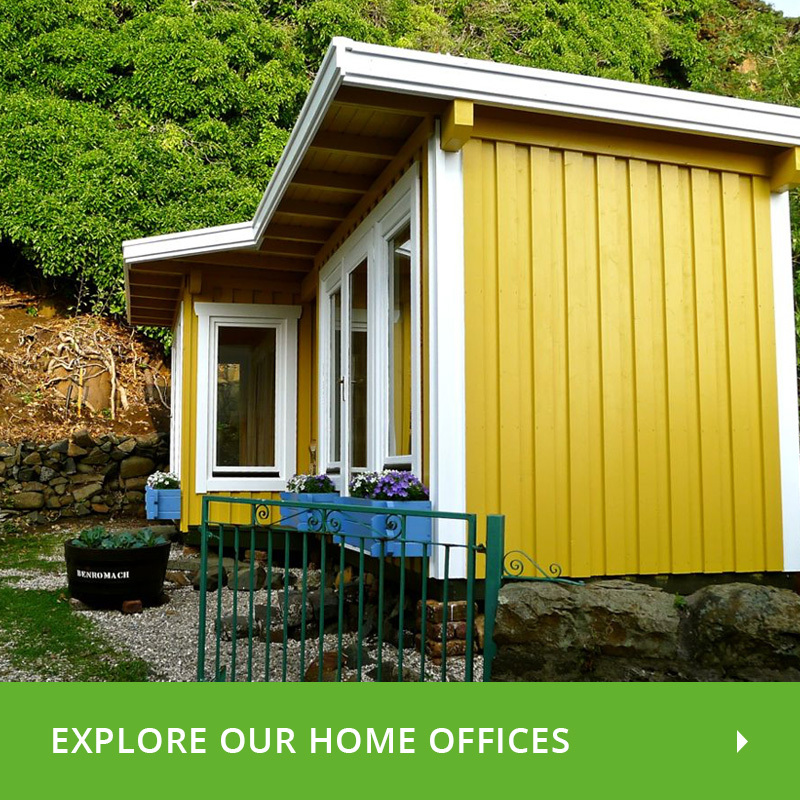 Come and see us or if you’d like, we can take you to or recommend sites where you can see the sleeper cabins.